Lovely condo, great location. Terrific Investment. New carpet will be installed in the living room 9/2018 and new kitchen counter tops. 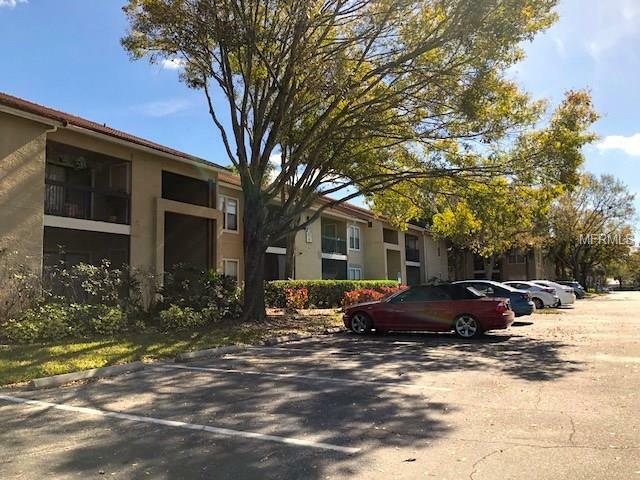 This is a great VALUE for a 3 bed 2 bath home in Sarasota in Palmer Ranch!